Intimate weddings in an exotic locale are the kind of weddings that find resonance with many of us these days. It’s unlike the conventional big fat weddings but by all means it is special and snug and something that is extension of who we are. The blues hues of these bewitching islands will tranquilize your senses to a natural high. However not all is hunky dory! There are a few things that you must consider before zeroing it down as your wedding destination. The climate here is tropical and temperatures remain in the range of 22-32 degree celsius throughout the year. However monsoons could be the spoiler, mid May to mid September is the period of heavy rains, ferries and flights are often cancelled or delayed. So planning a wedding during this time would not be practically possible. The ideal time period is somewhere late November to mid April. December to March, are perfect sunny days, optimal diving conditions and turtle nesting and also relatively crowded if we may say so. But until early August you could consider planning your wedding here. Please do not expect Luxury. We all have different ideas of luxury. For some it is the swankiest car or staying in the cruise line or a fine scotch while for others is spending a good time close to nature. If you belong to the latter category then will find luxury in abundance at Andamans and will be truly spoiled by the fresh air and cool breeze and palm trees and vast stretches of the blue ocean. And it is not like you are being cast away but just at a pleasant distance from the chaotic city life. Not the Ritz Carlton and The Four Seasons of the world. But the delightful boutique resorts in the lap of nature. 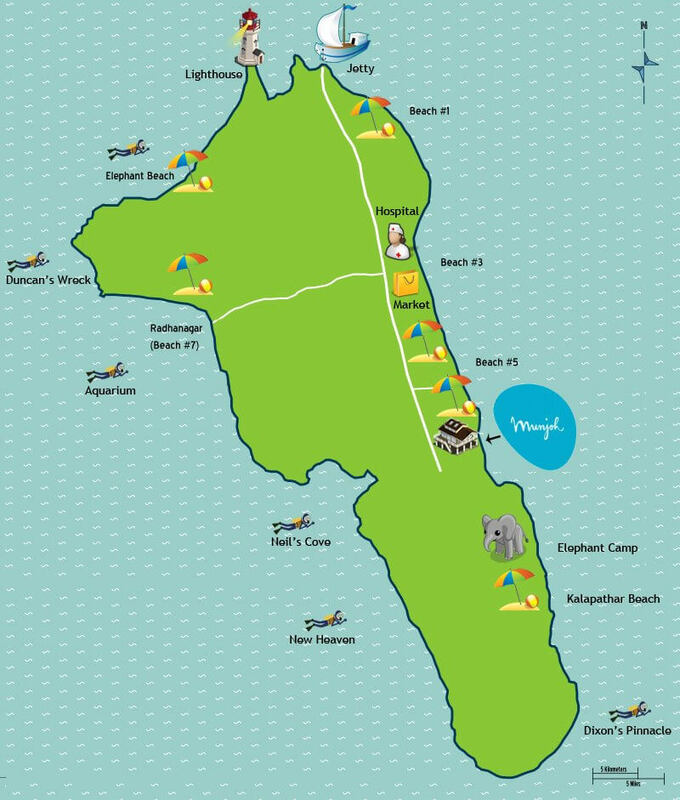 We love these two resorts if you are considering to get hitched here in Andaman Islands. A charming resort located just a few steps away from the beach; the rooms are nestled in the canopy of coconut and betel trees. You could have the ceremony by the turquoise waters. You could customize the wedding menu and have a scrumptious lunch under the sky full of stars in their beach banquet. Located right next to the pristine Radhanagar beach, the quaint resort will make you go weak at your knees. 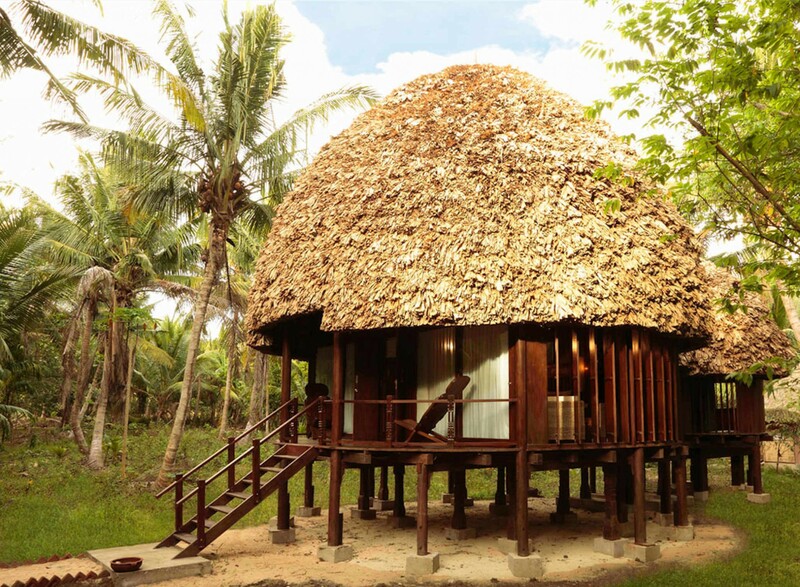 The earthy wooden cottages of the resort are something that you and your guests will adore. 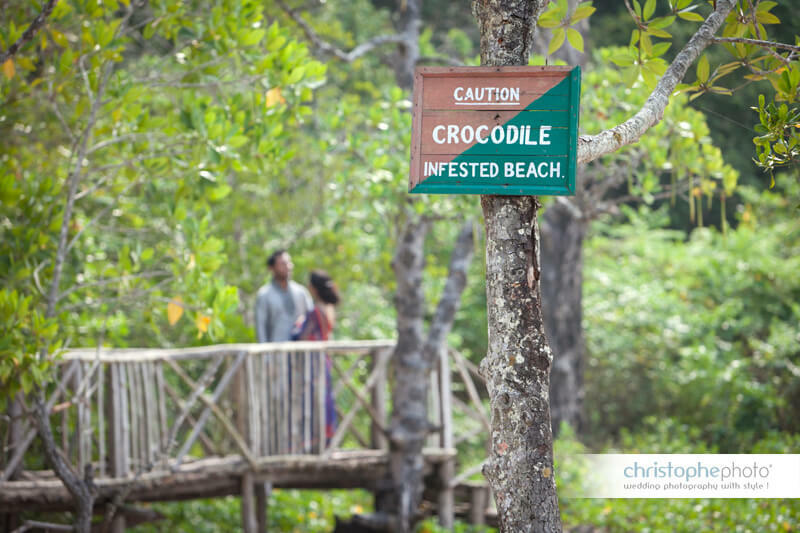 The eco friendly resort on the Havelock Island is the perfect spot for an intimate ethereal wedding. There are no direct flights, but various major airlines fly to Mumbai and Chennai, from where you can get an internal flight to Port Blair. You’ll fly into Port Blair’s VirSavarkar Airport. 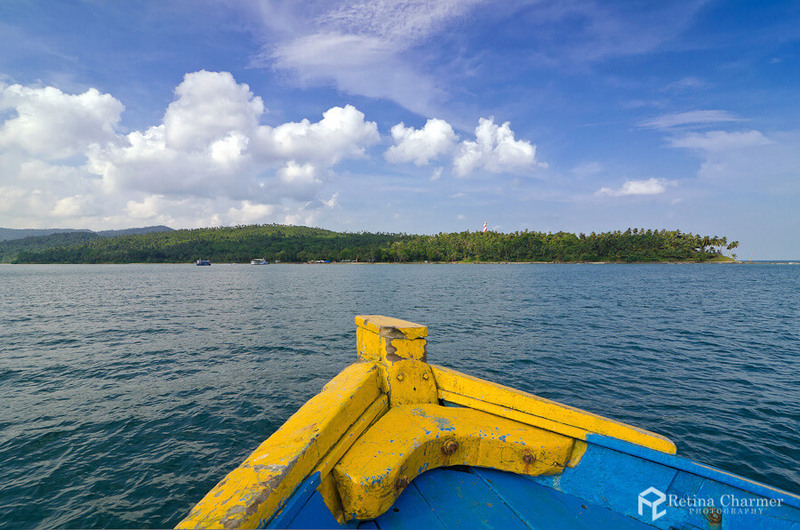 Port Blair is the capital of the Andaman Islands, and from here you’ll need to take a boat. There are government ferries and faster private catamarans from Port Blair to the major islands, though timetables are unpredictable and the services are slow (it can take up to 3.5 hours to Havelock/Neil Island). The islands are fairly un-commercialized so there are actually no decorators available. But then again, the islands are so magically and naturally gorgeous that it doesn’t need any artificial decorations. 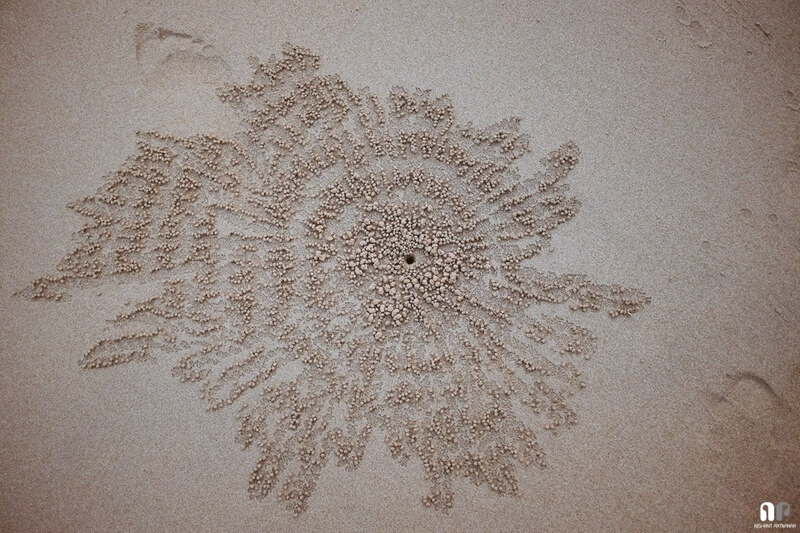 A simple and organic set up created with easily available flowers and sea shells and candles would be surreal. Quite understandably, you would have to fly in your photographer and makeup artist, unless you are going for DIY makeup. But flying in your photographer is a given. A little different kind of entertainment! Please do not expect shaadi band and DJ set-up here in these farfetched islands. 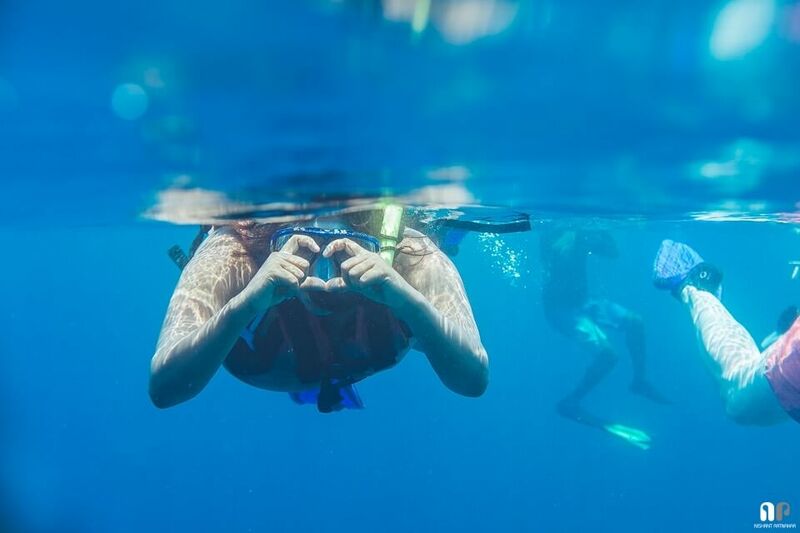 Here you would like to entertain your guests with water sports like snorkeling, diving, kayaking or may be island hopping, nature walks and fishing. If your wedding party is somewhat adventurous then this is the place for you to tie the knot. You couldn’t give your guests and yourself a more memorable wedding and getaway. 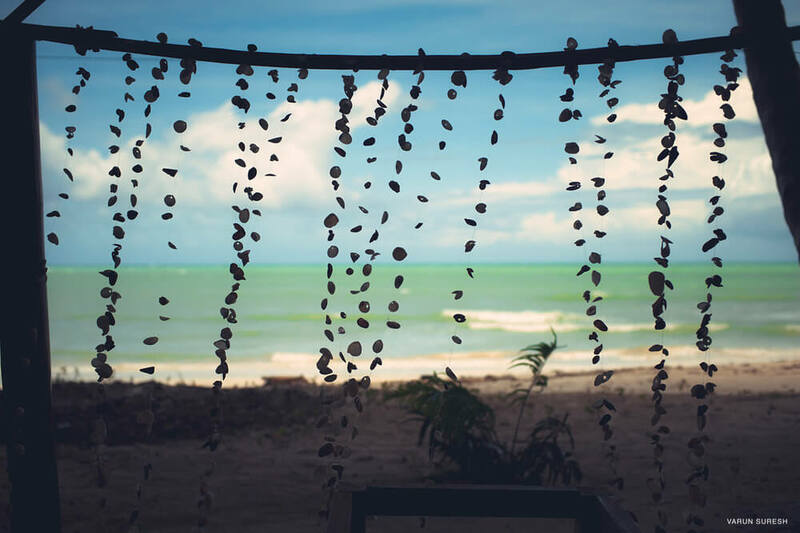 Yes there are quite a few reality checks, but these are just to give you a little heads up on what’s in store when you are fantasizing of your wedding in the incredibly alluring islands. 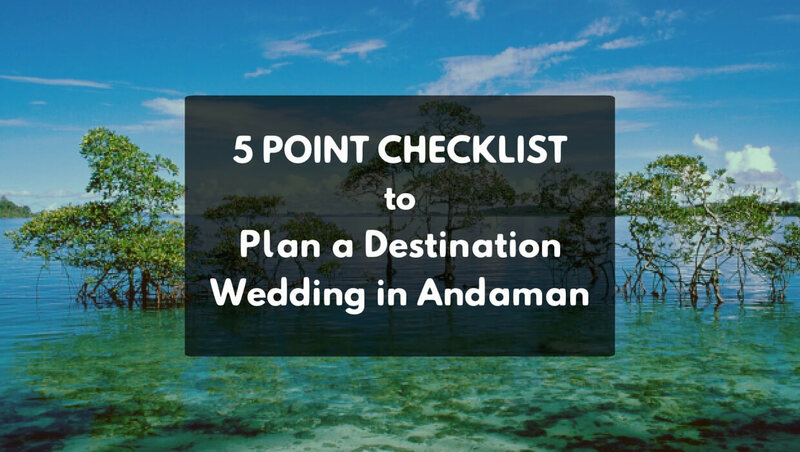 If you are the sorts who could give away the conventional sort of wedding, then you could choose the celestial Andaman because it possibly doesn’t get more magical than this!